Did CNN Feed Debate Audience Member a Question? 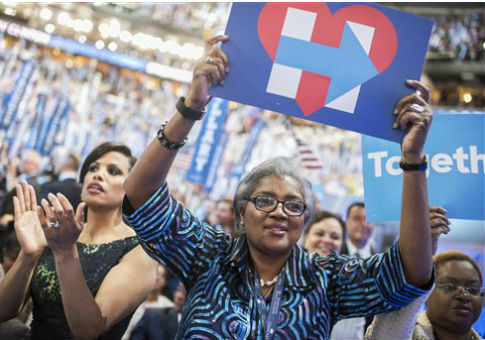 Interim Democratic National Committee chair Donna Brazile fed Hillary Clinton’s campaign another debate question ahead of time during the Democratic primary, according to a hacked email released Monday by WikiLeaks. 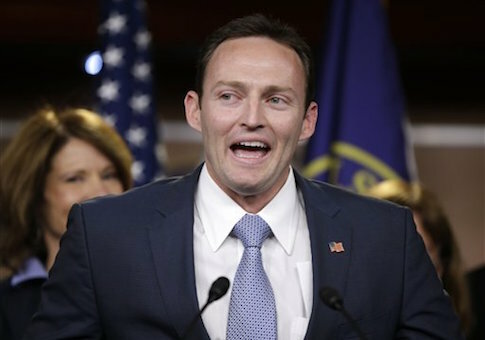 Florida Rep. Patrick Murphy (D.) claimed PolitiFact had debunked every attack thrown against him during his senatorial debate Wednesday with Sen. Marco Rubio (R.), but the same fact-checking website penned an article the following day rejecting that notion. 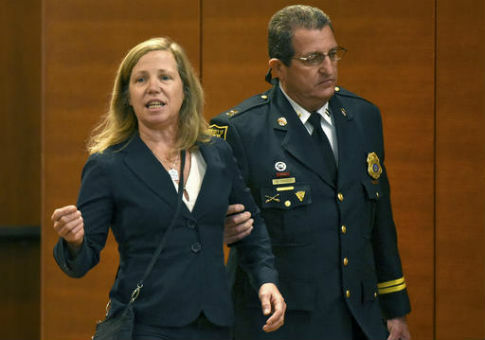 The Green Party candidate in Maryland’s Senate Race was escorted off the stage by police after she interrupted a televised debate Wednesday between the two major party candidates.